This post is curated by Foodie.com. Besides my obsession with pumpkin, fall is the time that Apples are ripe and seeing as I grew up in the Apple Capitol, I tend to love a wide variety of apples and anything made with apples. 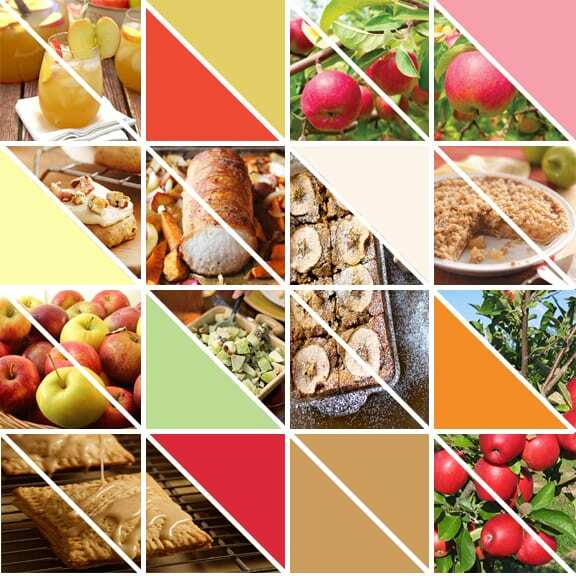 Here are a few of the recipes that I am dying to try after I go Apple Picking this year. Thinking outside the apple pie box, even though I have a Dutch Apple Pie recipe in this collection. The apple is one of mine and my families favorite healthy snacks.